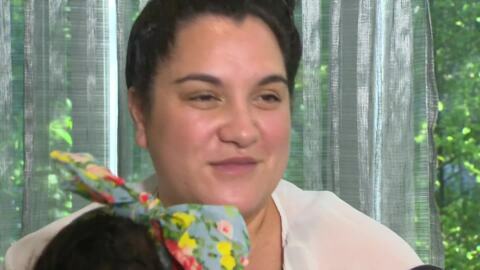 Named after a song composed by her tīpuna Dr Hirini Melbourne, Pīpīwharauroa has survived a liver-transplant at three weeks old, the youngest to ever undergo this operation in New Zealand. PhD student Rachel Brown is working with Ronald McDonald house and Starship to identify how services provided by District Health Boards can be better tailored to Māori and Pacific families. She says she has seen a number of families who lack understanding around health systems and processes. 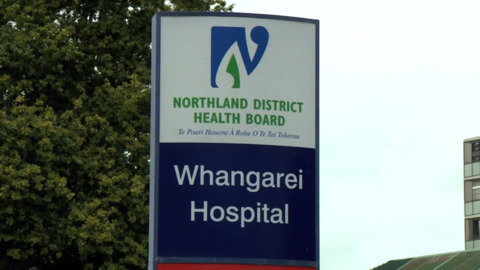 The whānau of a baby on life support has issued a plea after being told to leave the Starship Hospital whānau room and having to sleep in their cars due to a lack of accommodation. A survey of Counties-Manukau District Health Board reveals a significant shortfall of senior hospital specialists. Several All Blacks players paid a special visit to children and their whānau at Starship Hospital in Auckland.